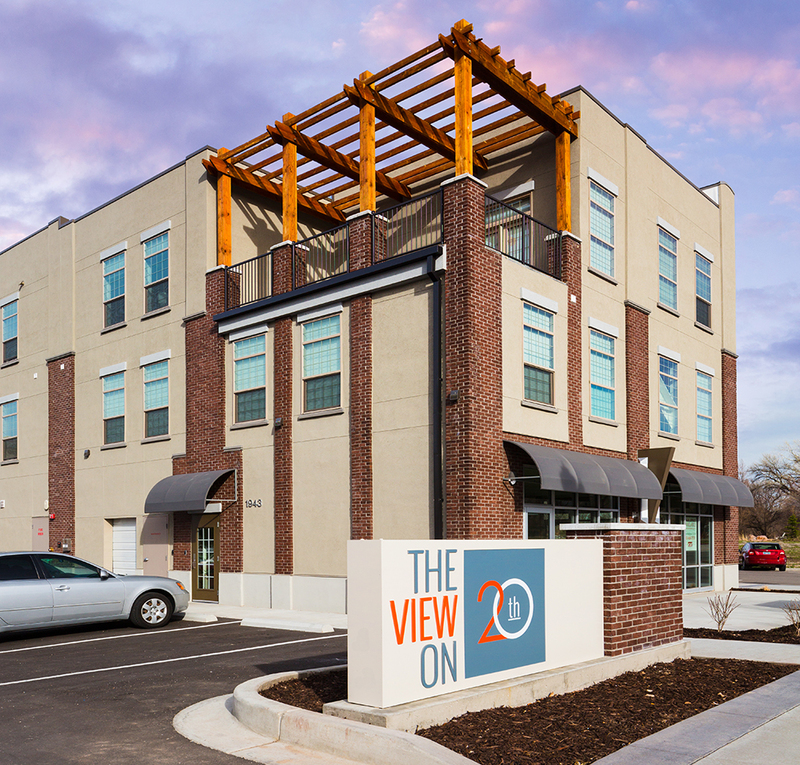 The View on 20th offers a uniquely luxurious apartment experience with one to two bedroom units ranging in size from 785 to 1449 sf. 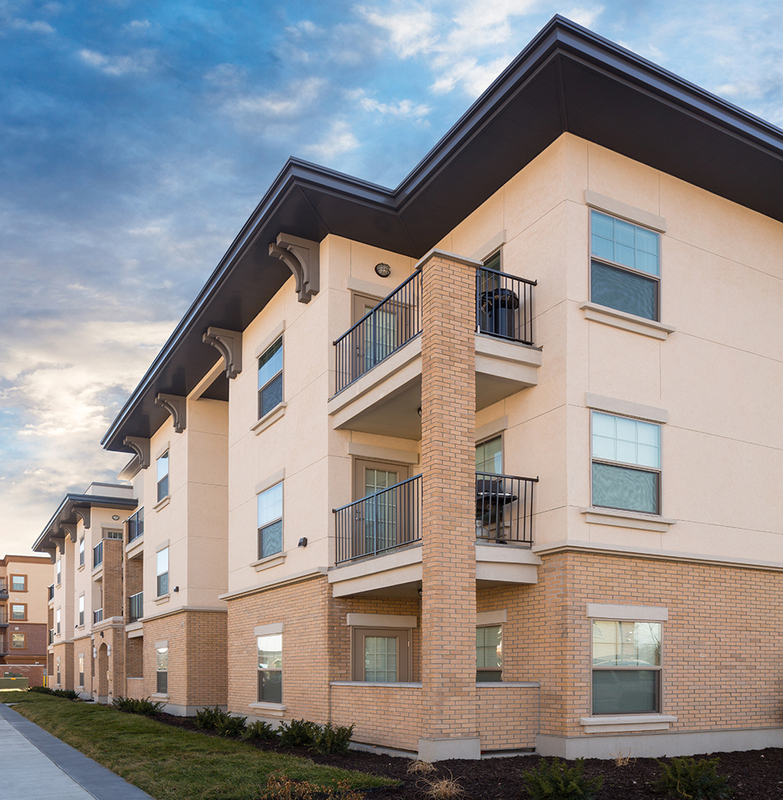 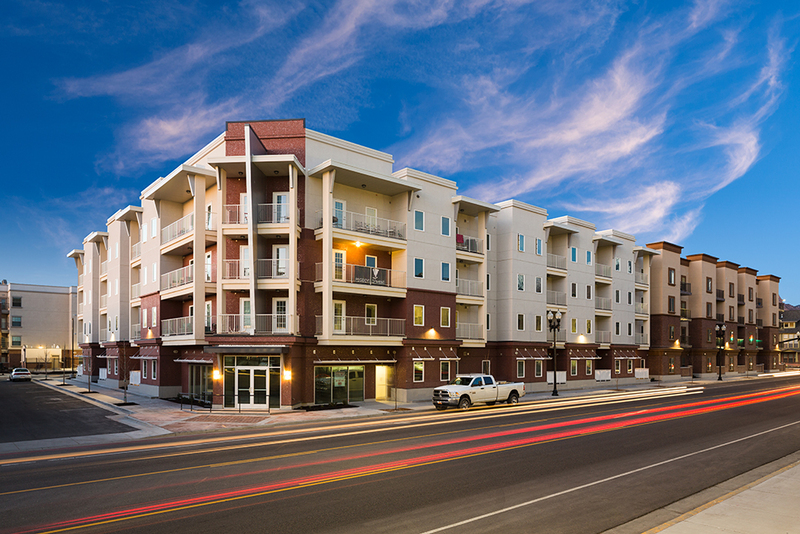 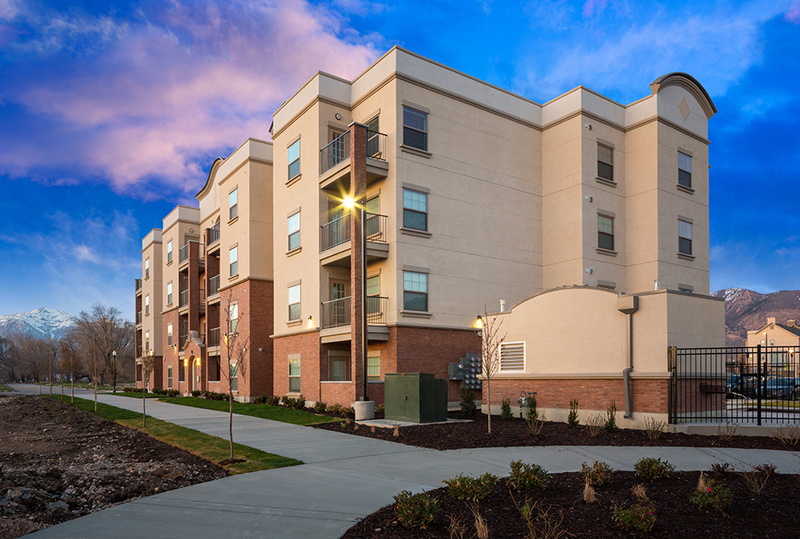 Perfectly located right between the Ogden River and downtown Ogden, the apartments come with spectacular views of the mountains and nearby Ogden temple. 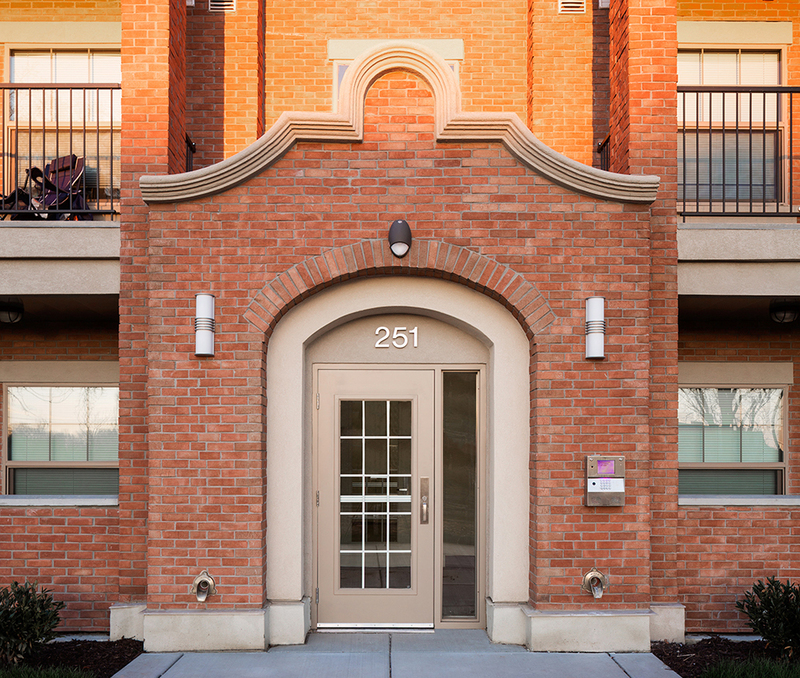 Amenities include membership at the adjacent climbing gym, one gig high speed Internet, granite countertops, an adventure park, fire pits, kayaking rentals, a bike washing station and a clubhouse with a great room for meetings or parties and a billiards table.